Finally have gone through all the tests, hickups, breakdowns and developed the strength to be live with all of my three business platforms. 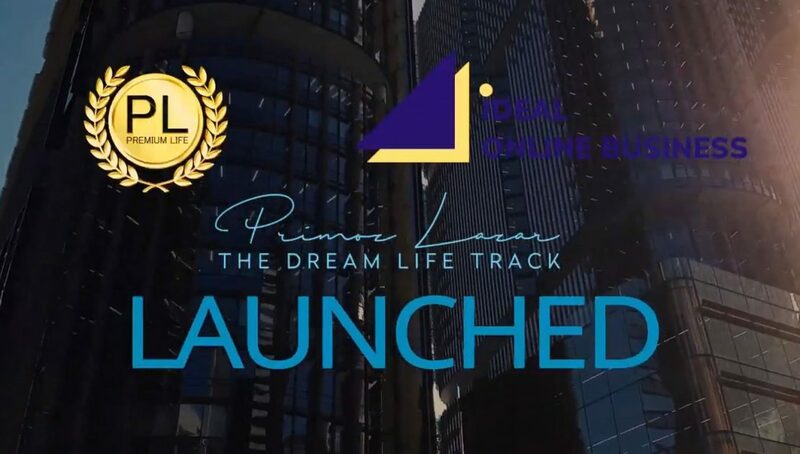 During the pursuit of my life purpose, I fell in love with life’s universal success principles and gained the knowledge and experience needed to create a success program that serves as a stairway to success to many motivated people. Instantly access my Inspirational Program: My stories and documenting of my life!